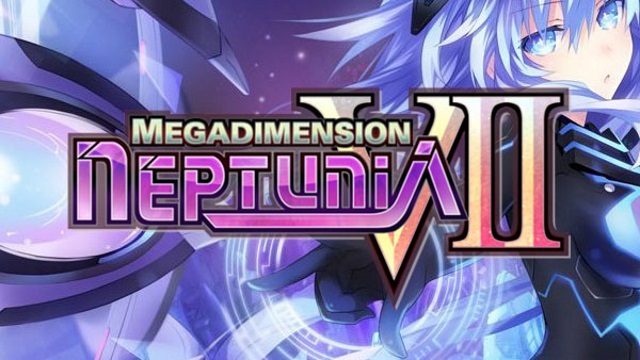 Today via press release Idea Factory International has announced that Megadimension Neptunia V-II will in fact be hitting Steam this summer. This is great news for PC fans of the franchise that have been hoping to get their hands on this one. The PC version will feature all of the DLC from the PlayStation 4 release, Japanese audio, as well as smooth 60 FPS gameplay. Here is some more information about the game straight from the press release. G.C. 2015- Gamindustri has entered a precarious season known as the CPU Shift Period. During this time of social unrest, deprecating rumors about the CPUs have begun to saturate Gamindustri. Neptune and the others worry the citizens will soon call for new leaders to replace the them and that their rule will end. In these critical moments for Planeptune, Neptune and Nepgear mysteriously disappear. Their destination: a divergent world, nearing its catastrophic end, called the Zero Dimension. They encounter the last remaining CPU of this world, UzumeTennouboshi, who is desperately waging a lonely battle against a colossal evil known as the Dark CPU.